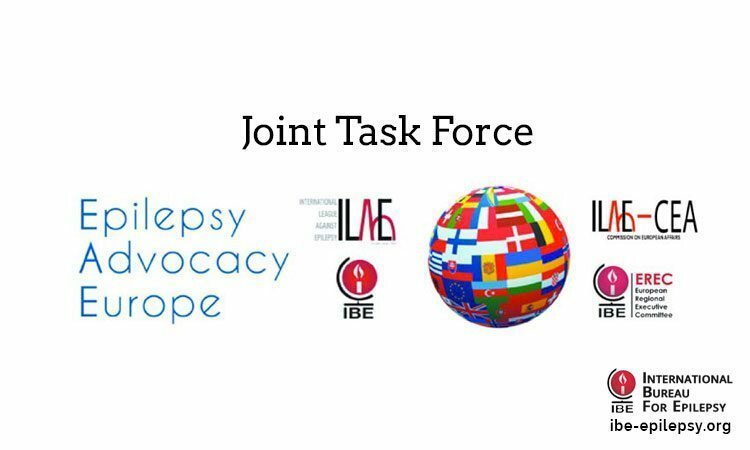 The Joint Task Force was created in mid‐2011 in order to co‐ordinate the efforts of IBE & ILAE to advance the epilepsy cause in Europe in respect of awareness and research particularly within the European Union. The primary mission of EAE is to facilitate initiatives to enhance public awareness and support for epilepsy research in Europe. EAE seeks to make epilepsy a priority in political and research establishments across Europe. To further the understanding of epilepsy in Europe. To promote epilepsy as a public health priority among all stakeholders including policy makers and health authorities. 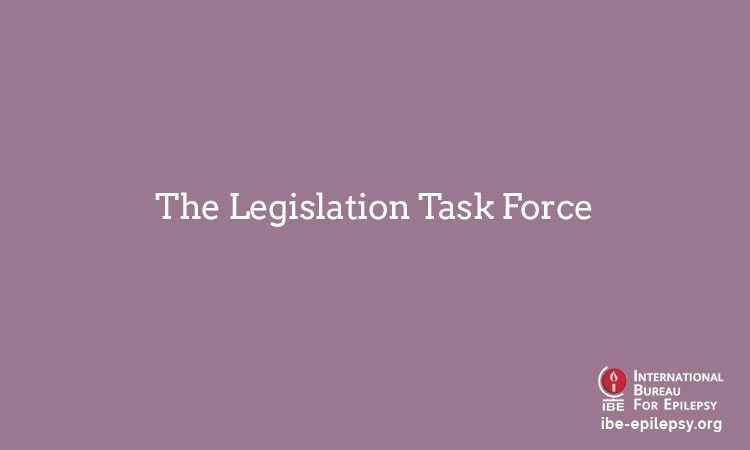 To develop specific advocacy projects, in particular activities in keeping with EU funding mechanisms such as FP7 and Horizon 2020. 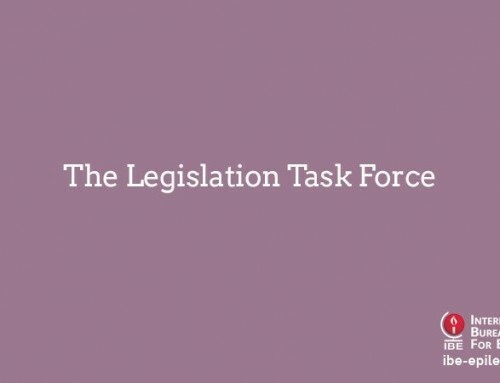 To assist in identifying sources of research funding for epilepsy in Europe. To promote collaborative interdisciplinary research initiatives in epilepsy across Europe. 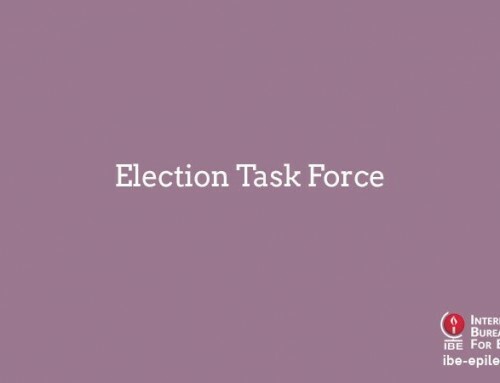 To liaise with other international initiatives. 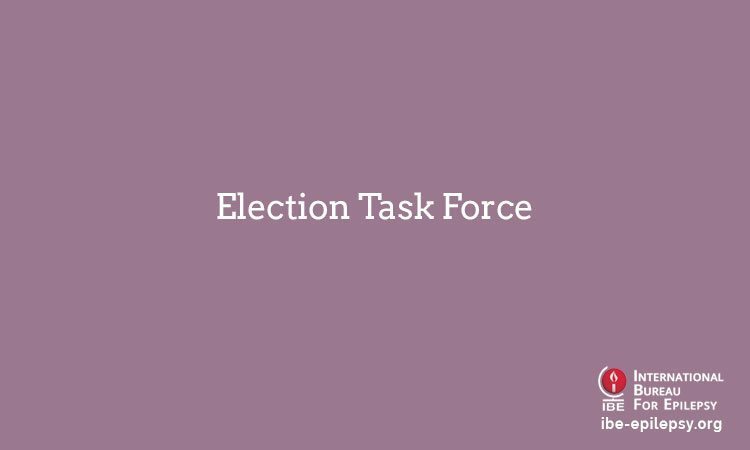 Click to view current Members of the Joint Task Force 2013 – 2017.